HomeNewsHuman RightsAre the SDGs implemented in your country? Contribute to Voluntary National Reviews! 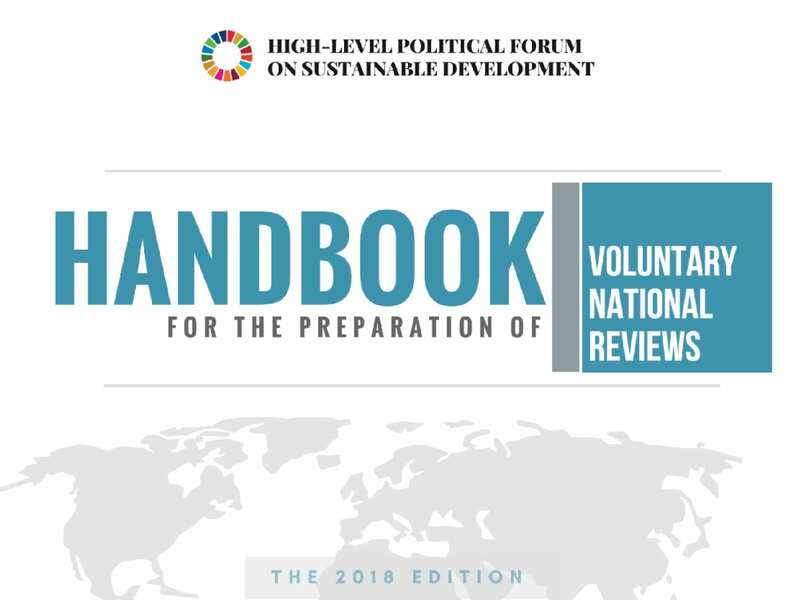 22 February 2018 // Voluntary National Reviews (VNRs) are essential as part of the 2030 agenda and the implementation of the Sustainable Development Goals (SDGs). VNRs aim to share knowledge, experiences and information to pass over good practices and how to overcome challenges, so countries can learn from each other. Member States are encouraged to collect data on the progress of the implementation of the SDGs and work out reports reflecting on lessons learned. These reviews will be the basis for regular reviews by the High-Level Political Forum (HLPF), and a starting point for dialogue between governments and citizens. Some principles must be taken into account when preparing the report. First of all, the process will be voluntary and country-led since national ownership is key. Also, the reviews should be long-term oriented and track the progress of the implementation of the Goals. Last but not least, it is important that the reviews will be transparent and inclusive for all people. People with disabilities and their organisations (DPOs) should be invited to effectively contribute to the VNRs through meaningful dialogue and consultations. You can check if your country will be submitting a VNR to this year’s HLPF on the UN SDGs website, where you will also be able to find VNRs that have been submitted so far. For each country, you should be able to find the “Focal Point”, the department and person in charge of the VNR process. You can request that a national consultation will take place and that the procedure will be accessible. A guideline with details on how to structure the report can be found here. The handbook for country preparation and presentation of Voluntary National Reviews can be found here. For more information about the involvement of DPOs, please read the Global Report on the participation of organisations of persons with disabilities (DPOs) in VNR Processes published by the International Disability Alliance (IDA). If your organisation is interested to contributing to your country’s VNR, you can also use their newly published Toolkit for Engagement of Organisations of Persons with Disabilities (DPO) in the Voluntary National Review Process, which was developed together with CBM. IDA is most willing to support any DPO interested in contributing to their country’s VNR.